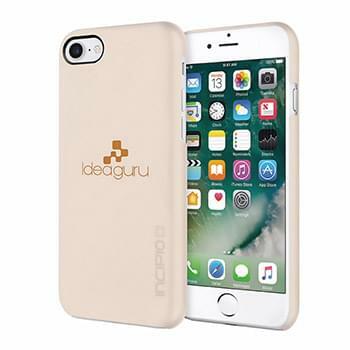 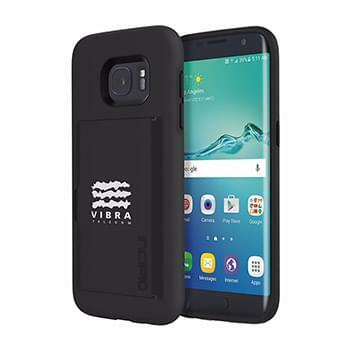 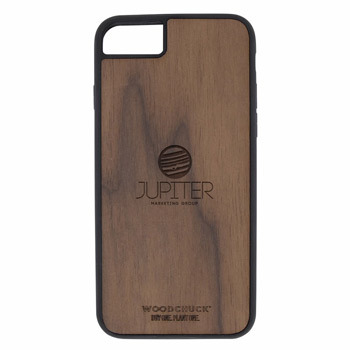 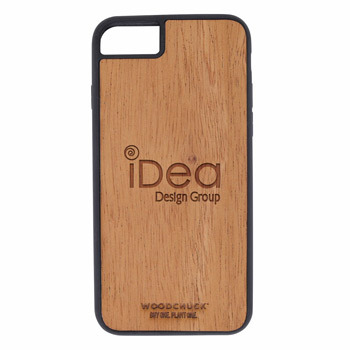 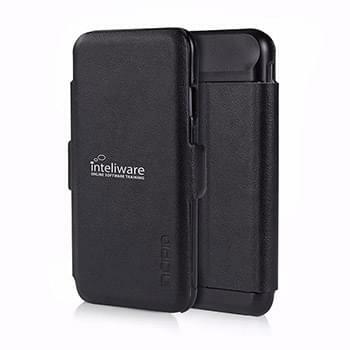 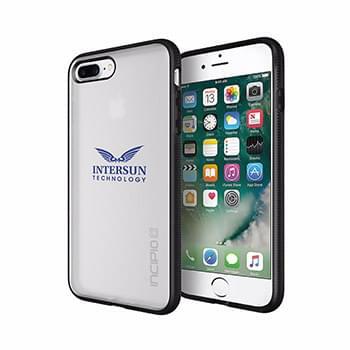 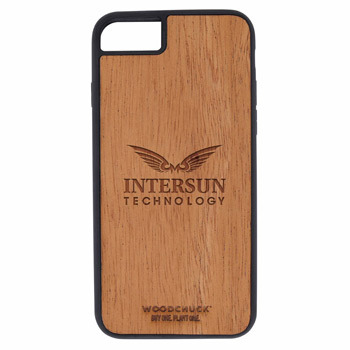 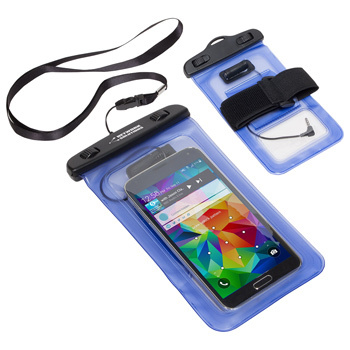 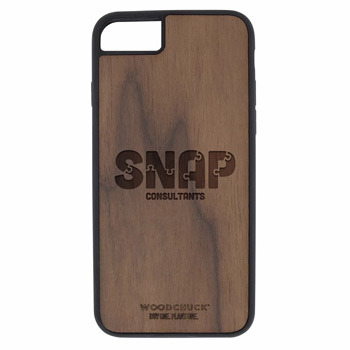 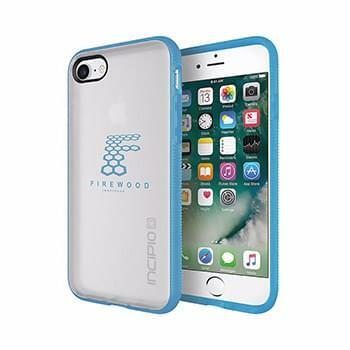 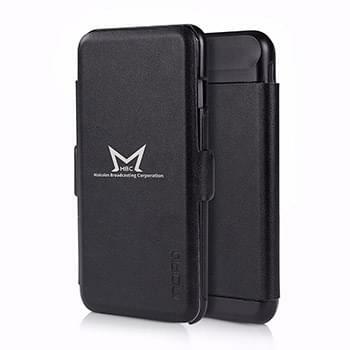 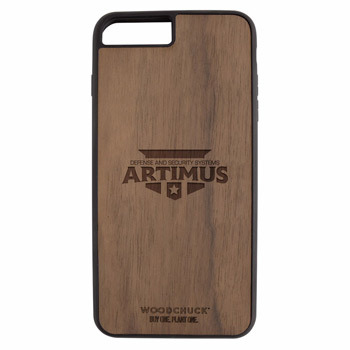 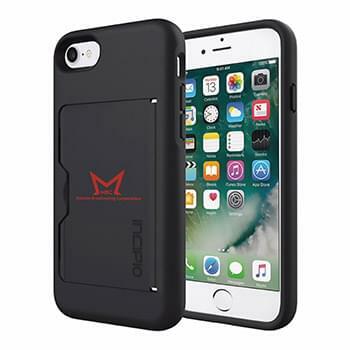 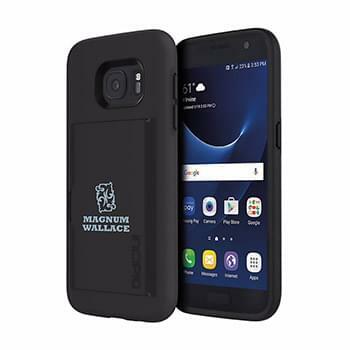 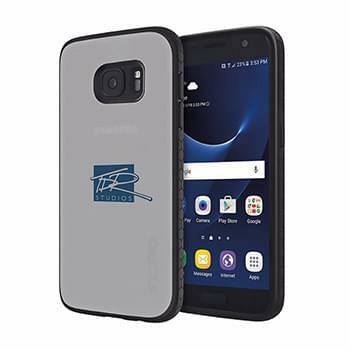 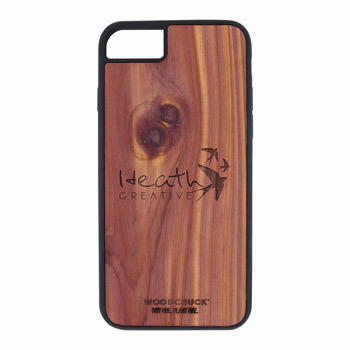 Shop our custom printed mobile phone protective cases for iPhone or Android cell phones. 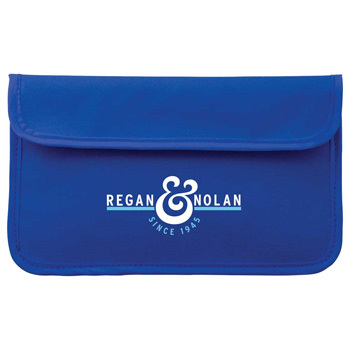 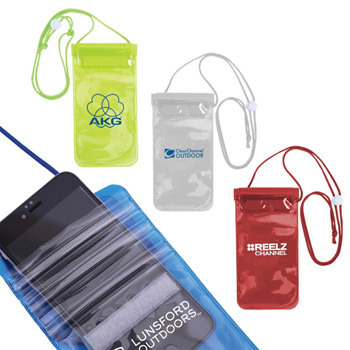 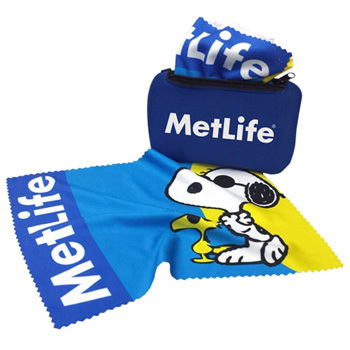 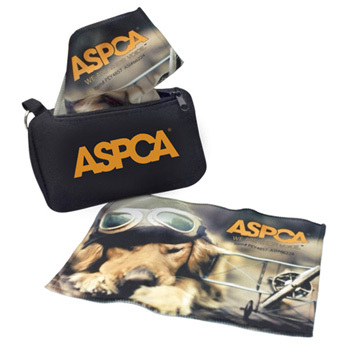 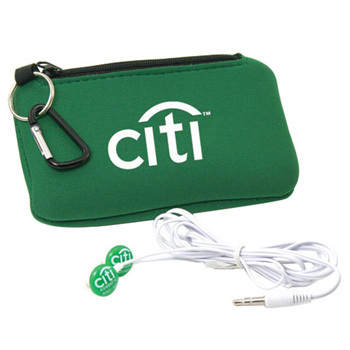 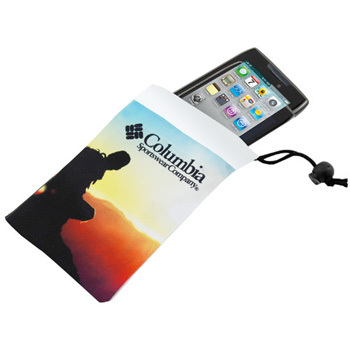 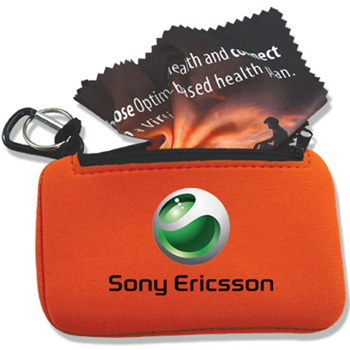 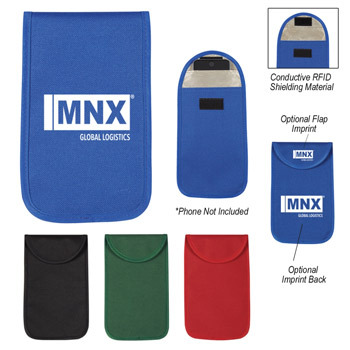 These covers are printed with your company logo to promote your brand on a daily basis. 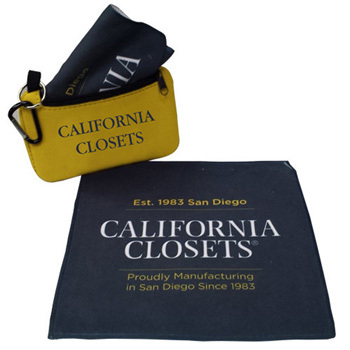 Choose from full-color printing or 1 color printing.